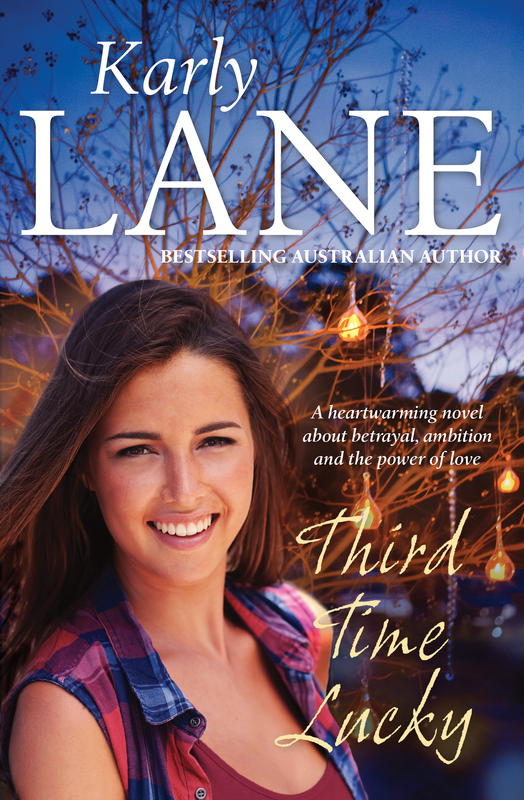 Today, I’m very pleased to present a great guest post by bestselling Australian author Karly Lane, as part of her blog tour for her new book, Third Time Lucky. Become a writer, they said. It’ll be fun, they said… oh, and just to make it extra interesting, do it while you have 4 kids at home and a part time job. Writing with children…how do I explain this? Okay, picture a battlefield, with explosions and machine gun fire and bombs dropping from the air, all around you… and in the middle of all this you’re trying to write a deeply emotional love scene… that’s kinda what it’s like. Mum! I’m hungry. Mum! He’s looking at me funny. Mum! She’s trying to put the chook into the freezer. Mum!!!! Those first few years were crazy. But it did teach me a lot of important things like; sleep… its completely overrated. It taught me to ignore the noise around you; if anyone ever tells you, you need softly playing piano music and scented candles in order to get you in a creative mood to write—they’ve obviously had far too much time on their hands and quite possibly—a nanny. I’ve written love scenes while refereeing fights between my children. You don’t need music—you need focus. If you’re a mother—you already know how to do more than one thing at a time. 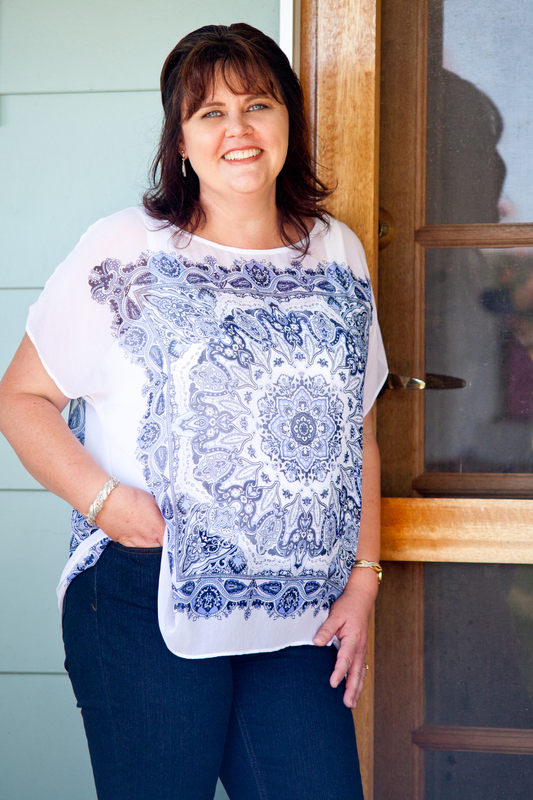 It’s called multitasking and if you can do that, you can write a novel while you have kids. I can honestly say, I got more productive writing done during the years I both worked part time and had children at home, than I’ve ever done since. Sure, now, with six hours of just me and the cat at home, writing is a lot more calmer and quiet…but it also gives me opportunities to ‘just go down and sniff the horses for a minute (they smell so good!) or, just go online and see what’s happening on facebook… All dangerous and time wasting ways not to get any writing done. If there’s anything positive to take away from this, I hope that it’s to shut down that excuse about waiting until the kids go to school, before you start writing that book you want to write… Because putting it off—isn’t getting it written. There won’t ever be a perfect time to start writing—so find a DVD…turn on Playschool…and sit down and do it.